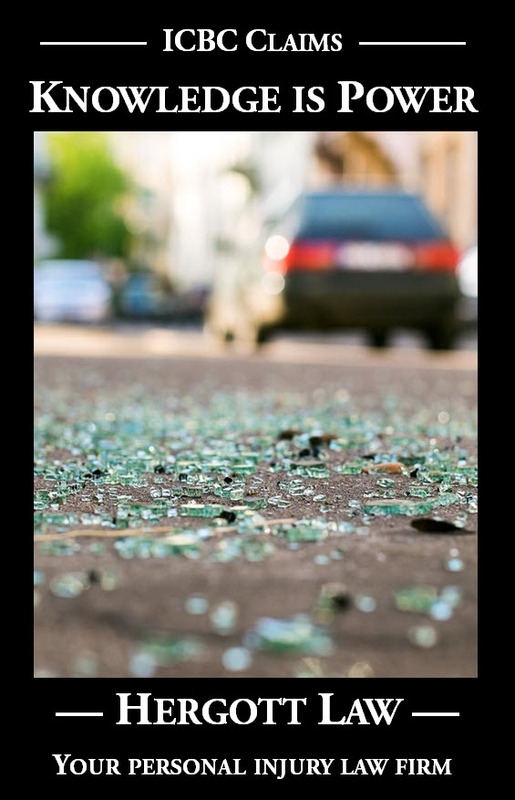 If I have the right-of-way, can I be found liable for an evasive action – causing a collision or crash – to avoid another vehicle who had a duty to yield? What is my duty as a driver who possesses a statutory right-of-way? A decision released this week by the British Columbia Supreme Court discusses the duty a driver with a statutory right of way owes to other users of the road and whether such driver will be found liable for taking an evasive action to avoid a collision (Belos v Michaels, 2017 BCSC 1217). In this case a defendant driver, after stopping at a stop sign, entered into an intersection right before an approaching motorcyclist traveling northbound on a through road. The defendant driver claims he couldn’t see the northbound traffic due to parked vehicles obstructing his view. While in the intersection, the defendant driver saw the motorcyclist and he hit his breaks. The motorcyclist took an evasive action to avoid hitting the defendant driver’s vehicle and as result of the maneuver, fell off his motorcycle. A driver can proceed on the assumption that other vehicles will do their duty and obey traffic regulations: Horsman v. McGarvey (1983), 43 B.C.L.R. 192 (C.A.) and Walker v. Brownlee and Harmon,  2 D.L.R. (3d) 296 (Man. C.A.) at p. 450. The conduct of the plaintiff driver must be assessed in light of the crisis that was looming up before her. If in the “agony” of the moment” the evasive action she took may not have been as good as some other course of action she might have taken – a doubtful matter at best – we would not characterize her conduct as amounting to contributory negligence. It was the defendant who created the emergency which led to the accident. It does not lie in his mouth to be minutely critical of the reactive conduct of the plaintiff whose safety he had imperiled by his negligence. … “… a driver entering an intersection, even although he has the right of way, is bound to act so as to avoid a collision if reasonable care on his part will prevent it. To put it another way: he ought not to exercise his right of way if the circumstances are such that the result of his doing so will be a collision which he reasonably should have foreseen and avoided. When a driver has the right-of-way, and there is no immediate hazard, but he later creates one, that driver will be responsible or will contribute to the cause of the accident. I do not propose to attempt an exhaustive definition of “immediate hazard”. For the purposes of this appeal it is sufficient for me to say that, in my opinion, if an approaching car is so close to the intersection when a driver attempts to make a left turn that a collision threatens unless there be some violent or sudden avoiding action on the part of the driver of the approaching car, the approaching car is an “immediate hazard” within the meaning of section 164. The question of immediate hazard and right of way is to be assessed in the moment before the driver proposing to make the manoeuvre at issue commences to make it: Raie, pp. 413-414. The defendant was negligent when he entered the intersection of Copperhead Drive and Hugh Allan Drive, as he could not see the traffic proceeding north on Copperhead Drive. I find the defendant entirely liable for the accident. I find no contributory negligence on the part of the plaintiff.